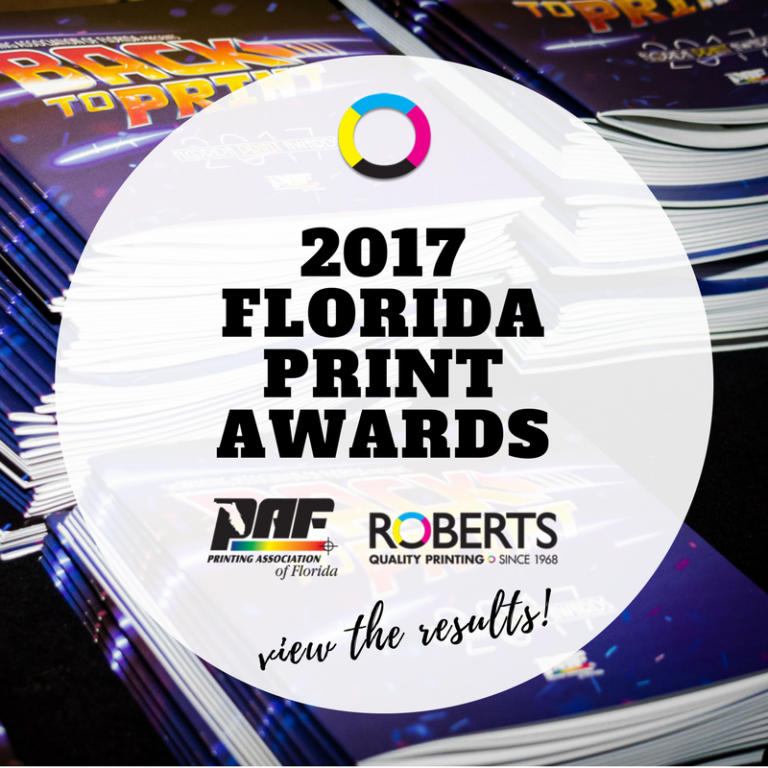 Every year Roberts Printing attends the print industries’ largest and most prestigious statewide graphic arts competition, hosted by The Printing Association of Florida. This event brings together graphic art professionals throughout Florida and the Caribbean. 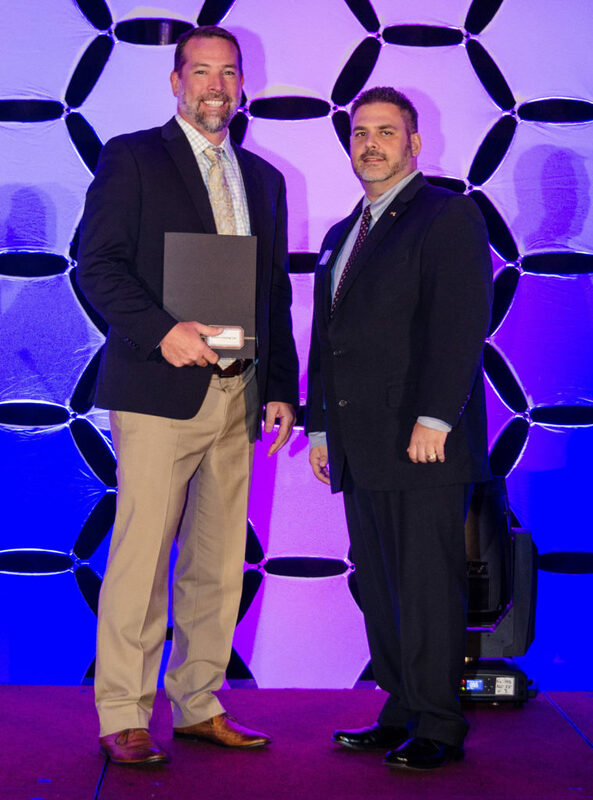 This weekend long event culminates in an awards banquet, which was held on July 21st in Orlando, Florida. 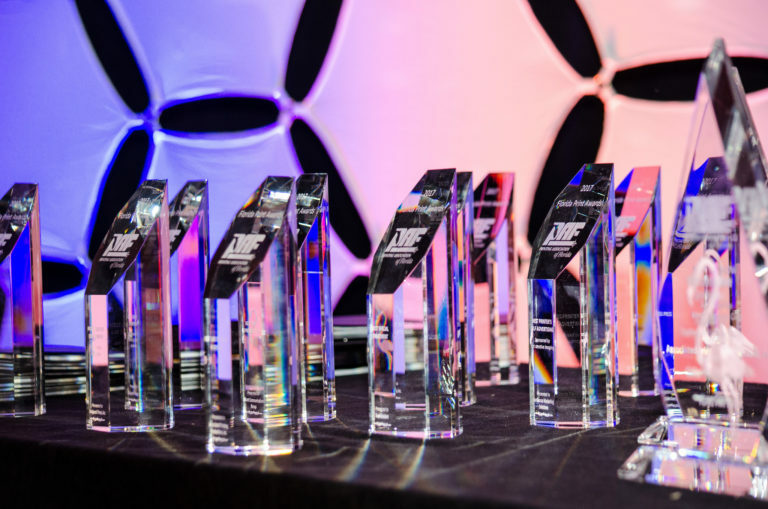 In addition, each Best of Category piece went on to the Printing Industries of America’s Premier Print Awards Competition. A competition of pieces competing against companies in North America, South America, Asia, Europe, and the Pacific Rim. Roberts wouldn’t have been as successful at this years events, if it weren’t for the partnership between the innovation and creativeness of our long standing customers, and the passion and dedication for quality from our own team members. This teamwork is our most important asset. Thank you for allowing us to do what we love to do!